‘The true lover of hills must surely want to pierce beneath the skin, to understand as well as to admire. He loves them better for knowing how they came to be.‘ Paddy Monkhouse. 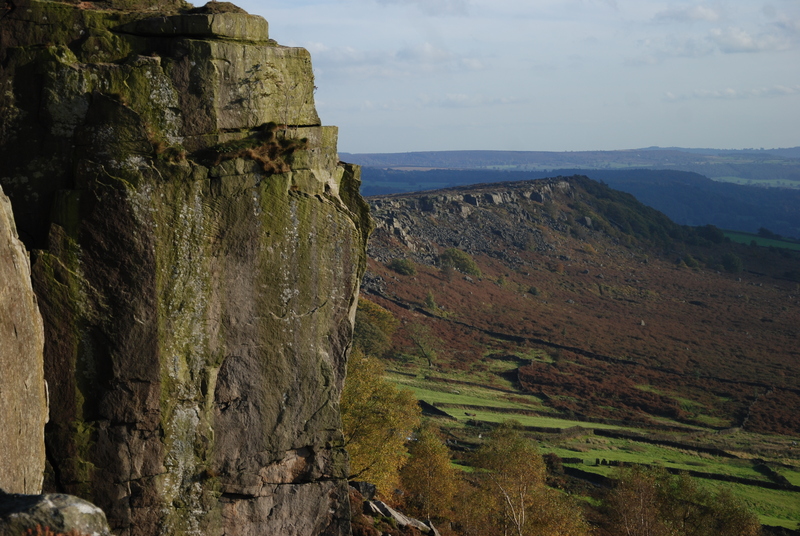 360 million years ago this area of the Peak District was covered by sea and for around 40 million years the seabed was built up with layer upon layer of the remains of shells and marine debris. 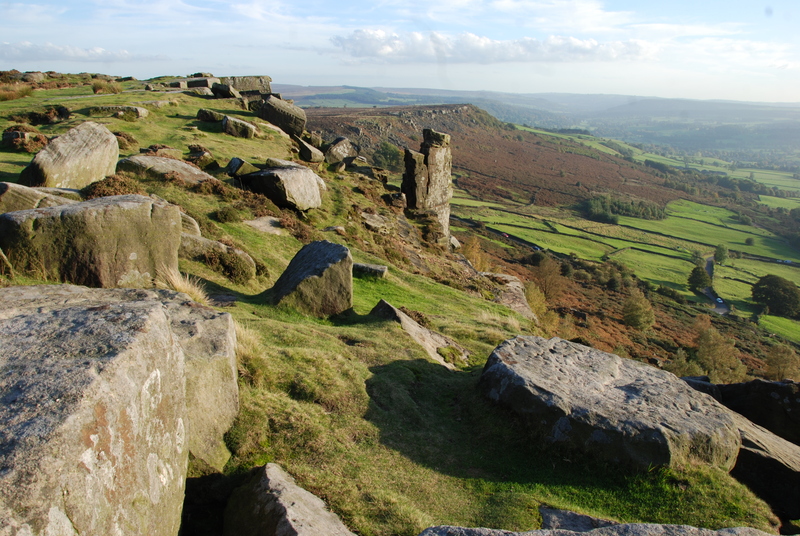 Geologists believe that at this early period in our history the land that now makes up the Peak District was actually just south of the equator and that over millions of years this land mass drifted north to its present position. Changes in sea level meant that this land became part of a massive delta system which deposited sand and grit over the surface of the limestone and this itself was then compressed by layers of vegetation, aluvial gravels etc. This top layer compressed to form the coal measures so characteristic of this area. 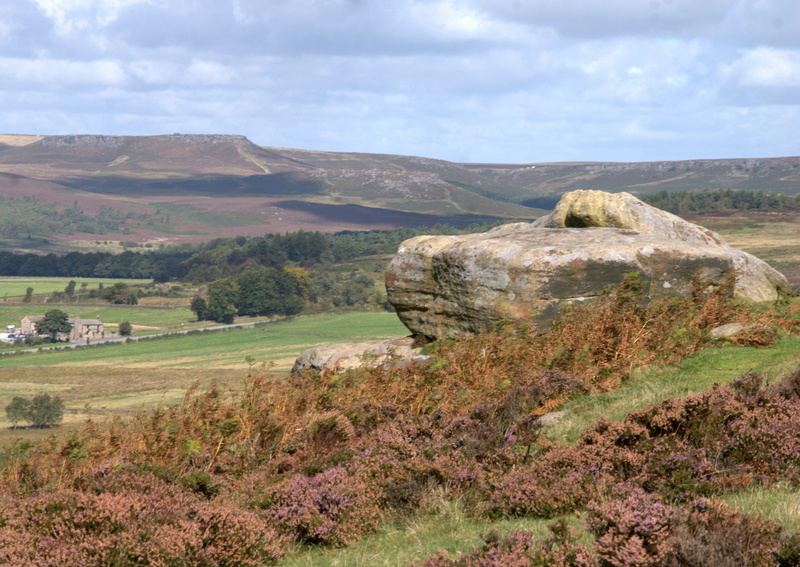 Movement of the earth forced a dome shaped uplift in the centre of the area we now know as the Peak District. As a result of millions of years of erosion the central ‘cap’ of coal measures, shale and grit was completely eroded by the elements to expose the limestone in the White Peak area. Further north the grit-stone cover remained and around the exposed limestone the grit and sandstones formed the steep Edges so beloved by today’s walkers and climbers.